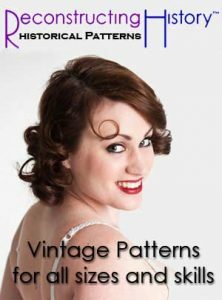 Click image to download ! 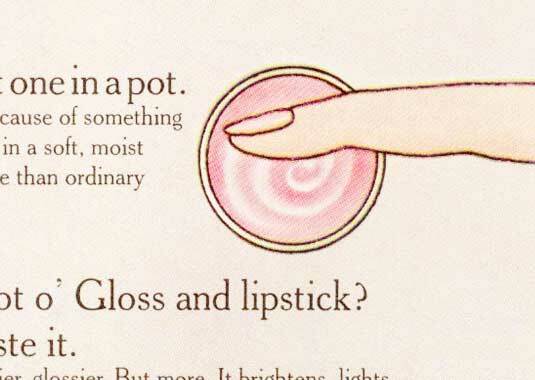 Lovely pull-out of a Yardley 1970s makeup guide from Seventeen magazine circa 1971-2 – featuring one of the faces of the early 1970s – model Lucy Angle, who reminds me a lot of Susan Dey from The Partridge Family. 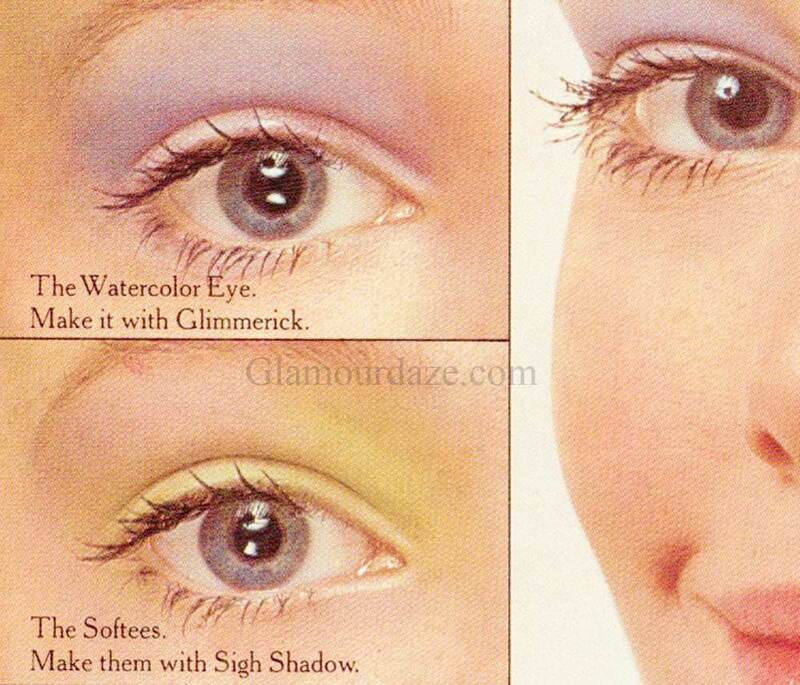 This step by step guide for applying – specifically Yardley makeup, is nonetheless informative as to the early 1970s makeup look, and serves as a good reference to 1970s shades, and how to match eye shadows, to lips and rouge. 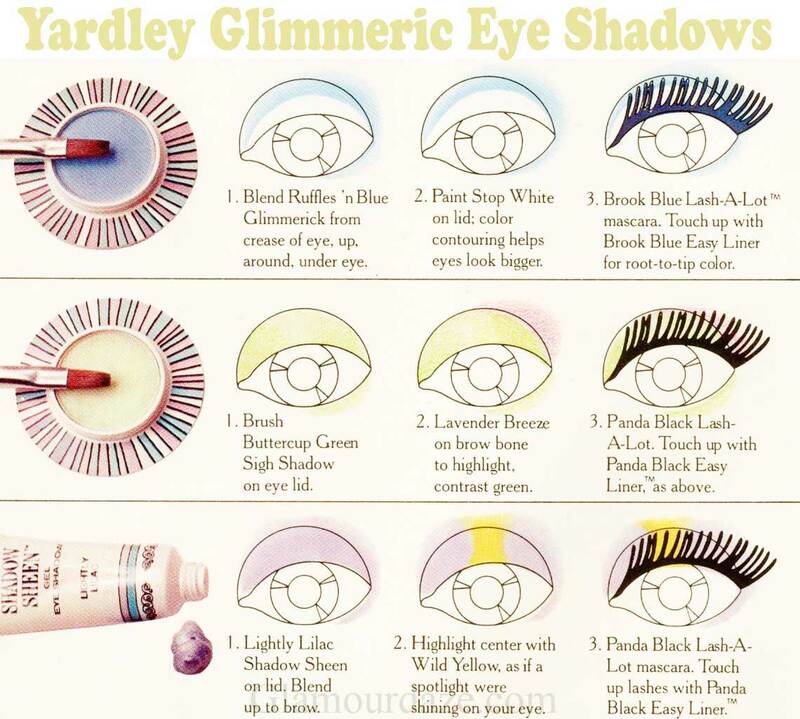 The guide has charts for eye shadows, lashes and eye-liners matched with famous Yardley cosmetic products Glimmerick, Sigh Shadow and Lash-A-Lot. 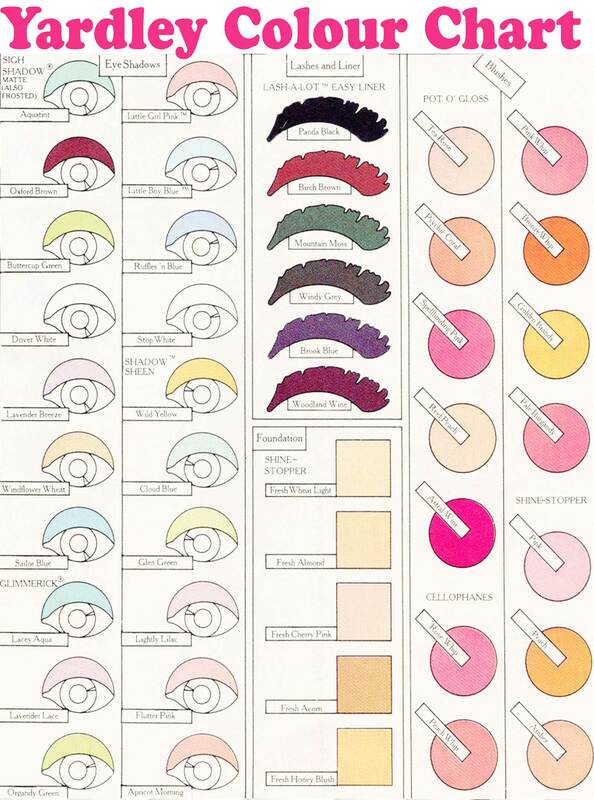 The blushes chart include colors from the famous Yardley Pot O’Gloss, Cellophanes and Shine-Stopper. 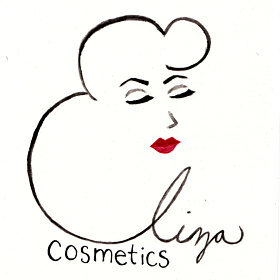 The mere mention of these brands will bring smiles to many a 1970s child. 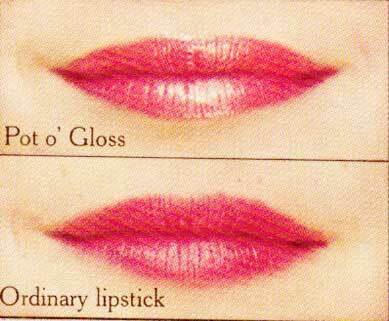 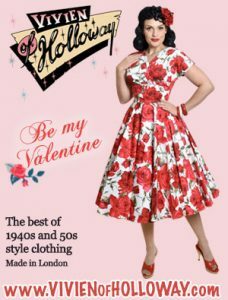 Yardley – three centuries old English cosmetic firm experienced a renaissance in the 1960s with the “London look” and on through to the 1970s. 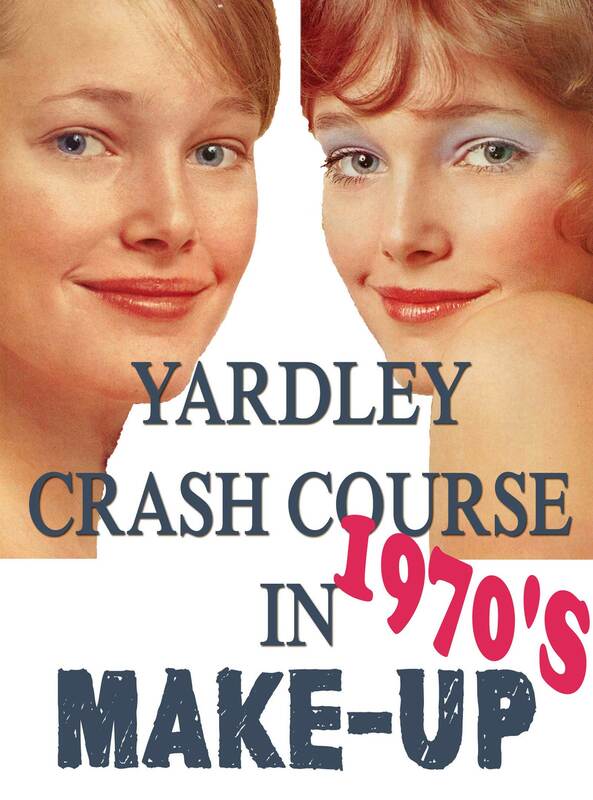 Many young girls made Yardley their entry level cosmetic for both make-up and perfumes. 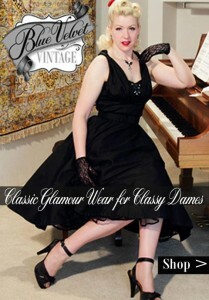 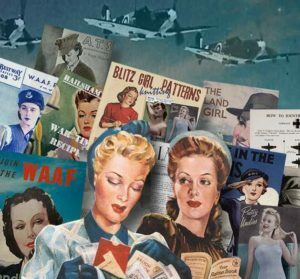 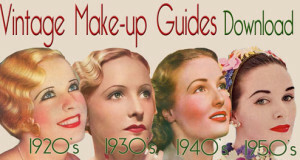 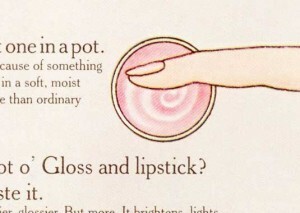 Download our rare vintage beauty guides from the 1920s, 1930s, 1940s and 1950s.